Celebrating the New Year 2013 with New Ears! Beginning in January, these new limited-release Disney Ear Hats will be available each month as a part of the celebration. 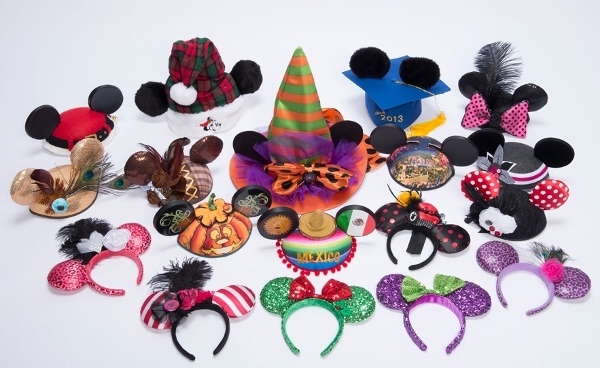 Holidays, cultures, and more will be honored using the ears. As many of Mouseketeers know Mickey hats range from basic designs, to sequins, from embroidery to simplicity, and even magnificent artwork representing and embellishing the New Fantasyland at Magic Kingdom..oops! I think I’ve said too much already. The first group of hats is called “Disney Couture”, a limited quantity of each style will be sold! According to the official press release, select styles will also be available at the Disneyland Resort in California. 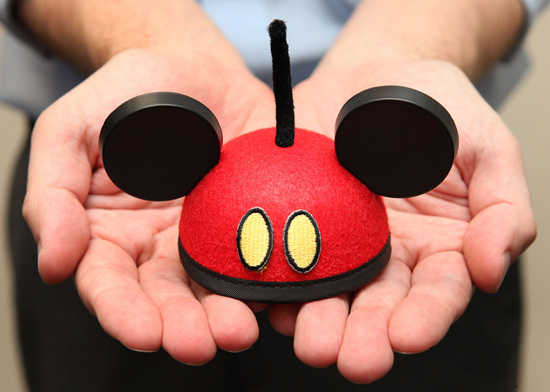 The past fall there have been new MouskeEars collectibles that have become available, these are miniature Ear Hats that are collected by guests. The themes in the MousekeEar collection will also be changed like their parent larger versions for the Limited Time Magic celebration. Hurry and grab a pair of Ears, because it’s time to celebrate the New Ear—–I mean Year! This entry was posted in Disney News, Disney World, Disneyland and tagged collectible, collectors, disney, ears, limited, magic, mousekeears, time by My Disney Cloud. Bookmark the permalink. Thanks Jed! I haven’t been blogging for too long.. I’m actually a newbie at it. Thanks again for the wonderful compliment.